A German magazine is reporting an increase in jihadists traveling from Germany into the Middle East, stoking government fears of domestic terrorism. The report, published by the Der Spiegel weekly news magazine, follows a warning from the Federal Office for the Protection of the Constitution (BfV), Germany’s domestic intelligence agency, that the western European country is seeing a rise in Islamic extremism. Citing internet contact with extremists and increased media coverage of terror attacks, the agency estimated the current number of jihadists to be around 1,600, a staggering increase from 100 in 2013. BfV receives, according to their statements, "between two and four credible tips about planned terrorist activity in Germany each day." The agency also noted that 910 suspected militants made their way to Syria and Iraq, with Der Spiegel noting an uptick, from 800 in 2015. 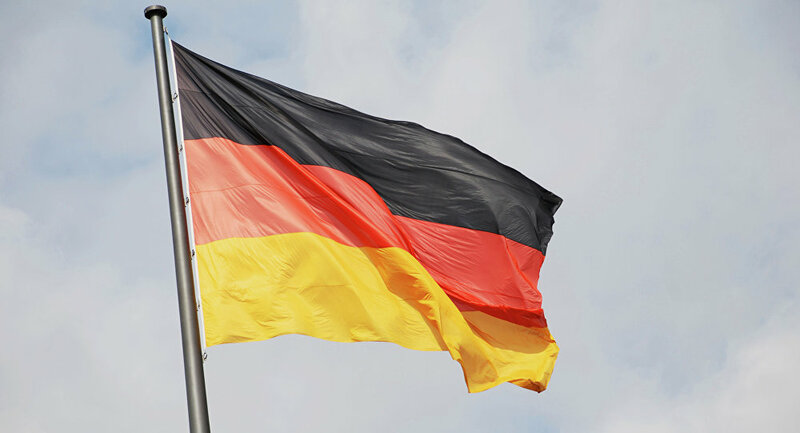 It is believed that some 145 of the alleged extremists have already been killed in the two countries, with more than half of the total reportedly holding German citizenship. Berlin believes that many of those that traveled to Iraq and Syria were connected to "hate preachers" based in Germany, like Ahmad Abdulaziz Abdullah A. 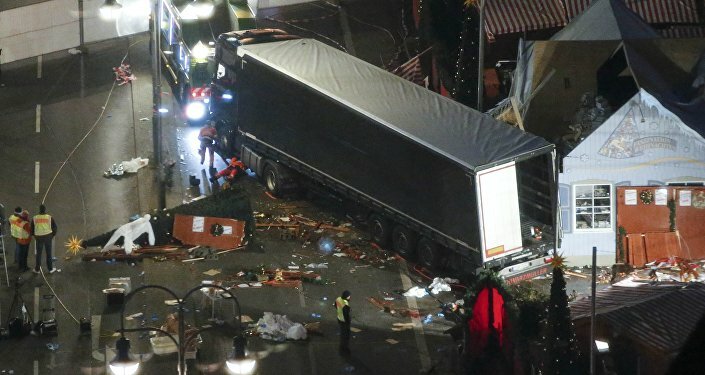 Also known as Abu Walaa, the imam is a shadowy figure suspected of being a Daesh recruiter and who some believe was in contact with Anis Amri, the Tunisian refugee responsible for the truck attack on Berlin’s Christmas market that killed 12 and injured 49. Agency head Hans-Georg Maassen remarked that roughly 570 of those 1,600 jihadists were capable of carrying out terrorist actions, and are therefore classified as "dangerous." The rise in terrorist attacks has led to a swelling of far-right, anti-immigrant, anti-Islamic organizations like Alternative for Germany (AfD), compelling German chancellor Angela Merkel to counter growing anti-immigrant sentiment in the country. During a February security conference in Munich, Merkel laid responsibility at the feet of Muslim clerics and religious scholars, encouraging them to educate non-Muslims about Islam so people can differentiate the mainstream of the faith from the militant fringe. "I expect from religious authorities of Islam to find strong language in order to delineate peaceful Islam from terrorism committed in the name of Islam," she said, according to Al Jazeera, remarking that this is the only way to convince people that it is not Islam that is the source of terrorism, but a “falsely-understood” Islam.